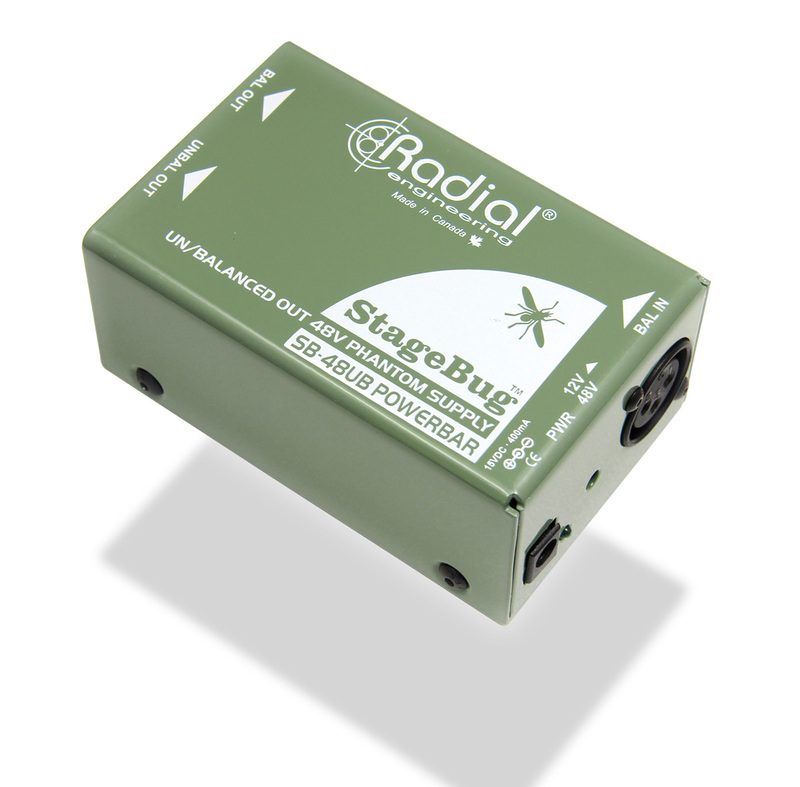 StageBug SB-48UB, Autre accessoire pour guitare de la marque Radial Engineering. 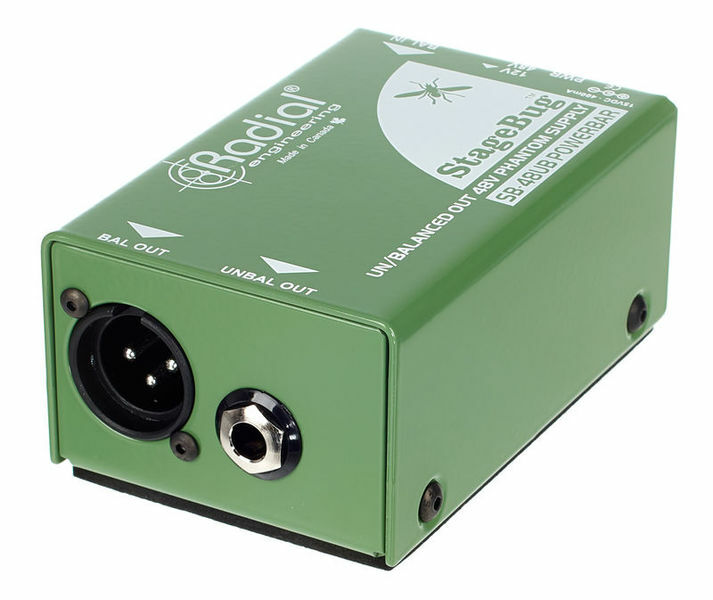 phantom power supply that enables a guitar, bass or mandolin player to connect a condenser microphone to a Radial PZ-Pre or PZ-Deluxe. 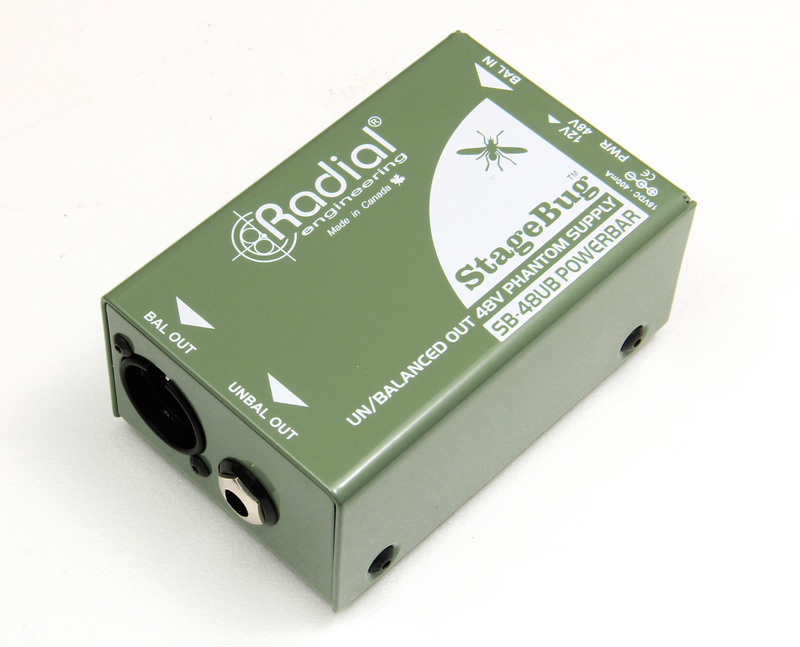 Made in Canada, the design begins with a solid steel outer shell with XLR female input to connect the mic. 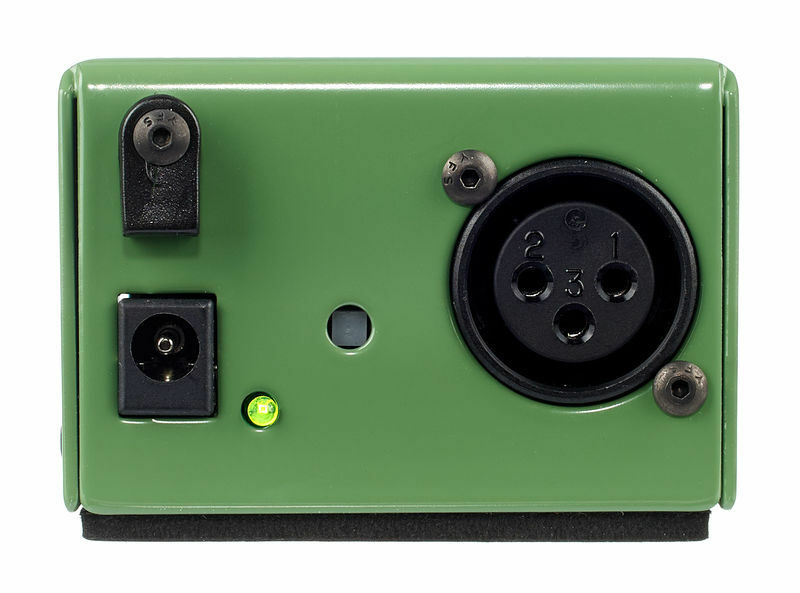 Power is derived from a 15VDC supply and an internal non-radiating charge pump elevates the voltage to 48V for standard phantom power use or it may be set to 12VDC. 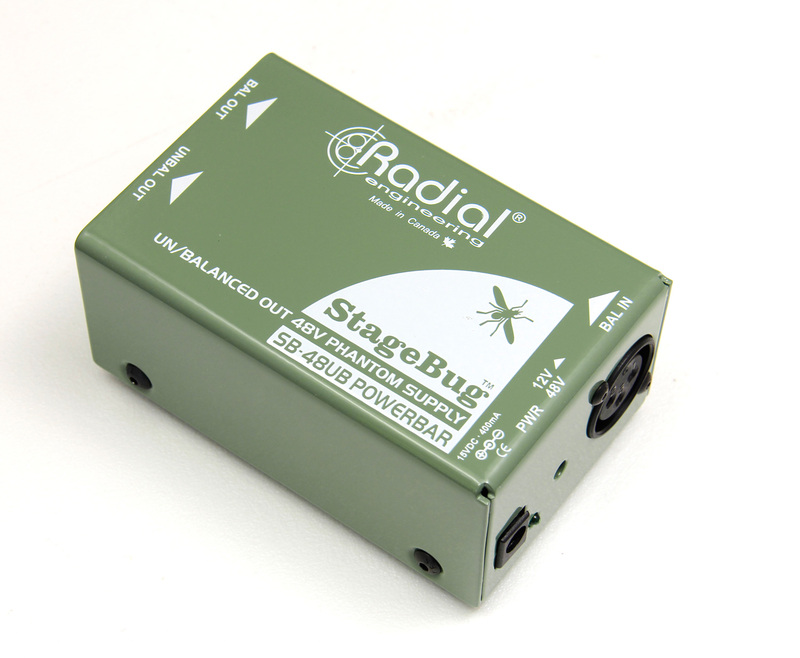 A choice of balanced XLR or unbalanced ¼" output is available. 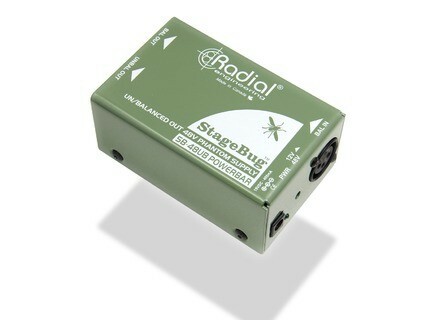 Le nouveau boîtier StageBug que lance aujourd’hui Radial Engineering est une alimentation fantôme destinée à être utilisée avec les préamplis PZ. Palmer PDI 06 MkII "The Sponge"